How can we do without them? High-tech or low-tech, we appear to have surrounded ourselves with gadgets of all shapes and sizes. Life as we know it seems almost impossible without them. With the freedom of the open road and an escape from the hassles of everyday life at the top of the agenda, it might seem that your caravan offers a gadget-free kind of existence. This guide might help you to think again, as it looks at the many different kinds of gadget which in fact make life in your caravan safer, more secure, or simply that much easier to enjoy. others which might simply make life more enjoyable – either through their labour-saving effectiveness or because they make any outing in your caravan that little bit more fun. Some gadgets might make use of the very latest technology, whilst others build on established good sense; some might cost more than others, some might cost next to nothing – one gadgets bible, for example, puts the humble ball of string as the most indispensable of them all. The aim is to suggest those which may help you to make the most of your caravanning experiences. No guide such as this may hope to provide an exhaustive list of every type of gadget you might find useful or fun – so feel perfectly free to add others which you might have come across. If there is one way of making sure that you can relax and unwind on your next caravanning holiday, it is knowing that everyone is safe and out of harm’s way. You might recognise some of these as common enough safety devices around your home – in the relative confines of a touring caravan, however, they may prove even more important. a complete kit produced by Ring Automotive, contains a universal warning triangle, two high visibility tabards, headlight beam converters, a full set of replacement bulbs, a first aid kit, a foil blanket, two alcohol breathalysers (as required in France) and a GB sticker. One area where gadgets may come into their own is for the security of your caravan and its contents. As the theft of caravans continue to rise, so making sure you have a safe and secure ‘van will no doubt be a priority. Security is a concern likely to be shared by your caravan insurers, too, and the more you are able to demonstrate your practical concern for keeping the caravan safe, the more likely you are to earn a discount on the insurance premiums you pay. Watch our short video on caravan security here for further information and details of your obligations under your insurance contract. this is a registration service which offers a caravan “log book” – similar to the one issued by the Driver and Vehicle Licensing Agency (DVLA) for your car – and contains a full record of legal owners of the caravan. 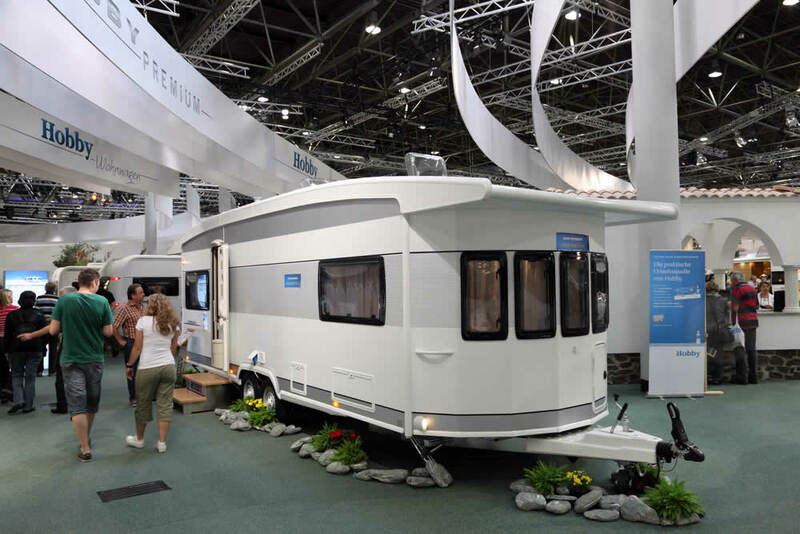 With a whole world of different gizmos and gadgets at your feet, the one thing you are probably looking forward to most of all is simply kicking back and relaxing on each outing with your caravan. There are any number from which to choose – simple or sophisticated, expensive or cheap – but all are designed to take the stress out of caravanning maximising your opportunities for just chilling out and relaxing. but some locations, especially in the height of summer, have a way of attracting peskily biting insects – read our article: Beating the biters! How NOT to get bitten on your Summer holiday! breakages cannot be mended or emergencies averted without recourse to a simple length of string claims one Cameron Williamson, writing in Stuff Magazine several years ago. From the high-tech to the low-tech, from sophisticated tracking devices to simple balls of string, from the expensive to the affordable, caravanning might be made a whole site more relaxing, energy saving and safe through the use of some well-chosen gadgets, gizmos, accessories and fittings. Whether you are looking for ways of ensuring the safety of yourself and your fellow travellers, looking to make your caravan more secure from the unwanted attentions of thieves and other intruders or simply looking for better and easier ways to kick back and relax, some of the suggested gadgets might be worth more than a second glance. Caravanning is an increasingly popular pastime – according to the website Pitchup.com’s latest statistics, one in three Britons took a camping or caravanning trip within the last three years and some 16 million take such a holiday in any one year. There is a flourishing market, therefore, in the many new, varied and established favourites as far as gizmos and gadgets go. All of those listed in this brief guide are likely to be readily available at your local stores, shops, or specialist caravan dealers. Whilst checking them out, you might want to make sure that none of your particular favourites have been omitted from this list. Further reading: Al’s 8 great travel gadgets to make life easier.